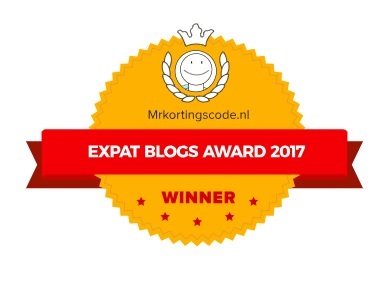 Heerlijk! Delicious. Sigh, I’m in France and wish I could just stroll out and get me some of these things I grew up on. One of my favorites is “gevulde speculaas” — those big blocks of them filled with marsepein (almond paste). Thanks for the pictures! ‘Suikerbeesten’!! Little of big ones, both irresistible! And what about ‘fondant’ en ‘borstplaat’? All three of them you can only buy around ‘Sinterklaas’. 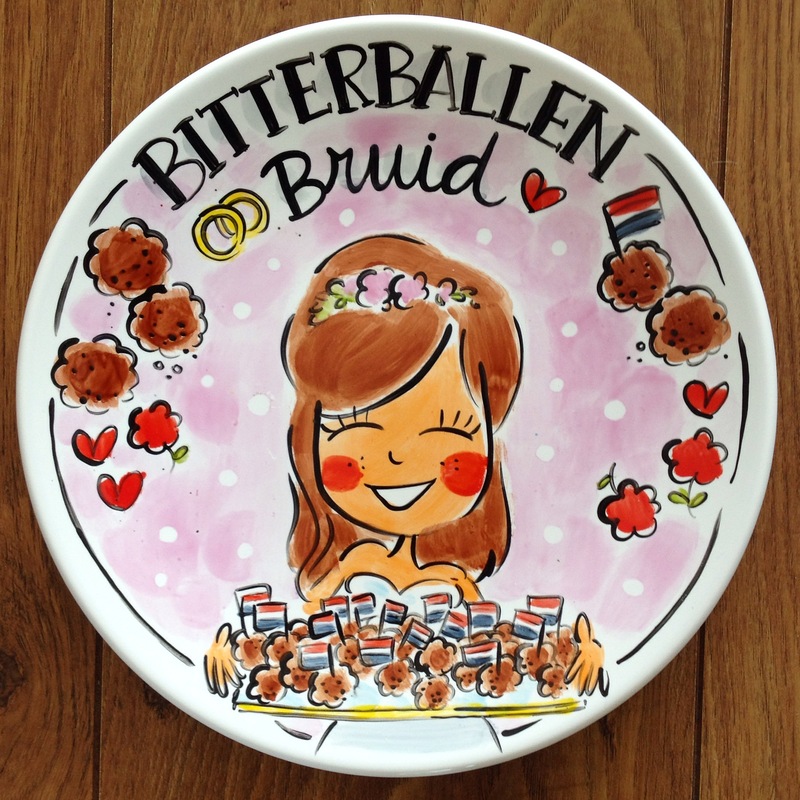 I’m surprised bitterballen wasn’t number one! No, I didn’t know that, sounds a bit like mince pies? I love Oliebollen so it’s probably its not easy to get them all year round 🙂 Gourmetten has also started to become a bit of a Christmas tradition in our family too. Never heard of Bisschopswijn before now! Will have to check it out. As for the rest, very delicious list you have! 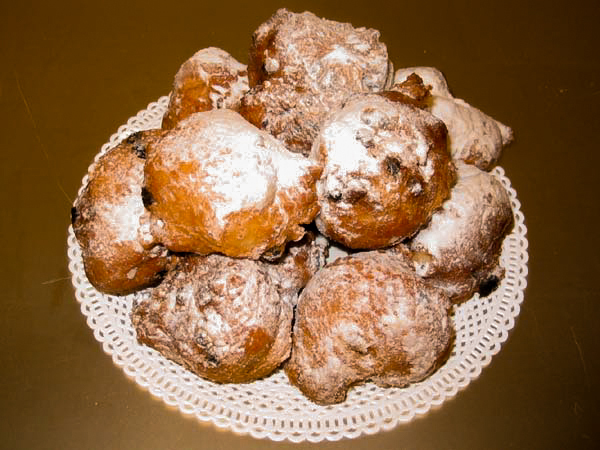 I’m looking forward to stuffing my face with oliebollen this December (had one so far!! ).